The United States on Monday re-imposed sanctions against Iran's oil exports to punish Tehran for its involvement in several Middle Eastern conflicts. India is one of its biggest customers. 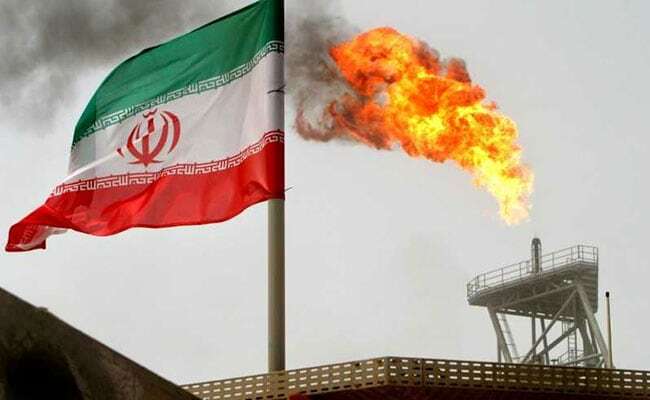 Government is examining the details of exemptions given to the country by the United States that will allow it to continue to buy Iranian crude oil, a foreign ministry spokesman said on Friday. "We appreciate the U.S. government has taken into account our need for energy security," said Raveesh Kumar. "India is a major importer of crude from Iran and it is very important for our energy security requirement."